Is Bankruptcy the Right Decision for your Small Business? There is no question that debt is hard to deal with and that it makes running your business even harder. Though there are various debt relief options out there, knowing the right one to choose can be a tough call. PCS Debt Relief sheds some light on small business bankruptcy and what it could mean for your company. Before claiming bankruptcy, there are several things you must be aware of that could affect your finances down the road. When you enter into any form of bankruptcy, you are making a serious commitment to long-term, negative credit score effects. Your business may not have access to credit for over 10 years in the future or any long-term money lender because you won’t be considered a reliable borrower. You have to ask yourself if this is worth the risk. There are debt relief options available to help you in this time of need that don’t include filing for bankruptcy. Ultimately, your business’s specific situation and financial needs are going to be a large factor in helping you determine which option is best suited for your business. Small business debt restructuring allows you to reduce or negotiate the debt you owe. This alternative lets you default on existing debt and take advantage of lower interest rates. Another option is debt consolidation where you refinance your existing debt into one loan. Debt settlement is another option for businesses that allows you to negotiate your debt into one lump sum. This amount typically ends up being lower than what you initially owed, as your balance is negotiated with creditors. Most professionals who analyze your business’s financial situation will try to sell you on a product or service. Attorneys that offer a personal approach are hard to find. Most bankruptcy attorneys sell bankruptcy, making it hard to see alternatives clearly with their perspective in mind. You must go into the consultation understanding that bankruptcy is going to be the focus of the conversation. After consulting with professionals and assessing your needs, if bankruptcy is the option that works best for you, then PCS Debt Relief will refer you to an attorney for legal advising. 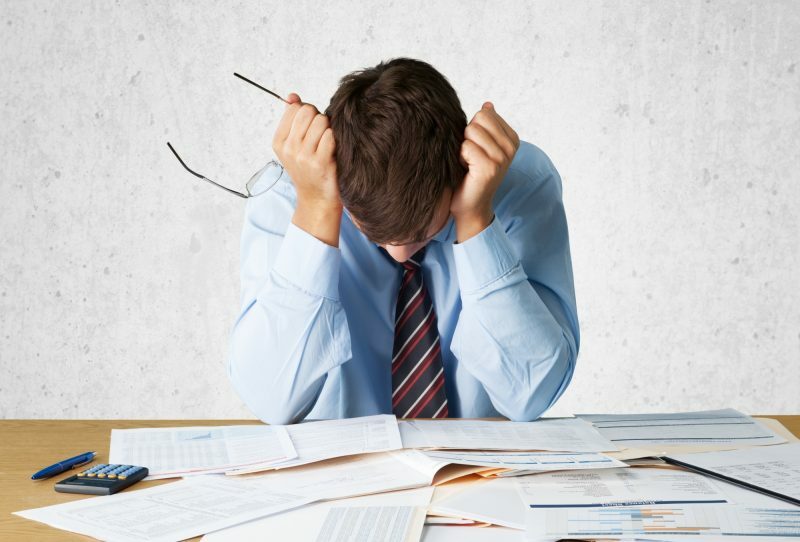 Business debt relief can be confusing, especially when you don’t know who to turn to or where to seek help. It is pivotal to know that you are not alone during this process and there are debt relief companies available to assist you. It may be tough to make the call and ask for help, but it will benefit you in the end. Do some research on debt relief companies, take a look at their success rates, and view all the resources available to you online. Not all debt relief companies are the same. Take advantage of free consultations to find a company that is friendly, knowledgeable, and understanding of your personal situation. Their approach can give you greater insight about the company. We offer customized solutions that fit your situation to restore your business and help you achieve financial stability. Call PCS Debt Relief at (636) 209-4481 today for a free consultation.